John Todd, President of The Todd Group, began his career in the tree care industry working for Peters Tree Service, a firm started in 1922 by his uncle, John J. Peters. John eventually bought the company, and today it is a complimentary services company to The Todd Group. John and his partner opened Statile & Todd, Inc., a Landscape Design and Build Contracting Firm. 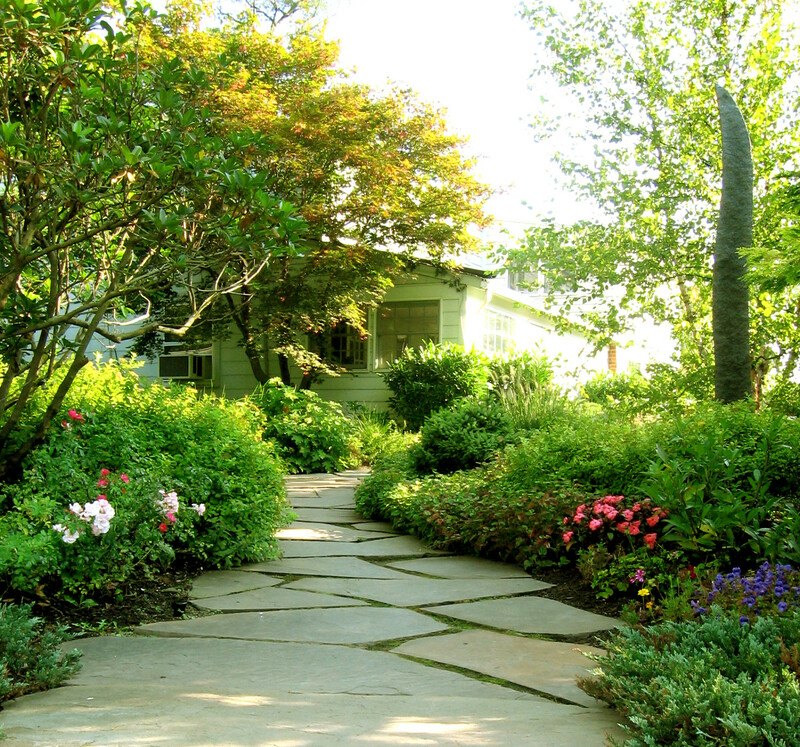 The firm has enjoyed a reputation as the premier full-service landscape company in North Central New Jersey for over 40 years. The firm became a single source for all landscape services by adding irrigation and landscape lighting to its suite of services. In the fall, Statile & Todd, Inc. moved from its home in Springfield, NJ to its’ present base of operations in Far Hills, NJ. The facility includes a design studio with extensive gardens, a retail area, and outbuilding that house all of our equipment. Michael Todd, the son of founder John Todd, joined the firm, continuing the family’s generational legacy. Michael targeted diversification of services and the development of all maintenance services with both firms. The company introduced an Estate Management Division that focuses on large scale residential maintenance. The division also offers seasonal enhancements such as annual flower & bulb displays, professionally designed and planted urns, and garden accessories. We’ve transitioned from Statile & Todd to The Todd Group. All of us at The Todd Group look forward to continuing to evolve and grow with the times, while maintaining keen focus on the highest level of customer service and satisfaction.